We’ve all had food cravings for a lot of different foods at different times. While our food cravings could seem annoying at times, they shouldn’t be ignored. Our body is communicating that it needs a certain nutrient that it could be deficient in. And even though the craving could seem odd or unhealthy, your body is looking for the nutrients that come from a certain food, rather than the food itself. Once you eat something with that nutrient, your cravings can lessen and subside, if your body got the amount it needed. 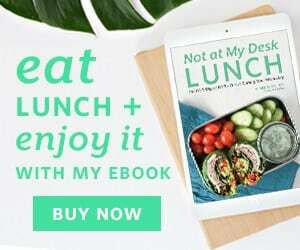 And, if you’re eating enough of that nutrient your body needs, the amount of times your body will crave a certain food can lessen or not happen as often. 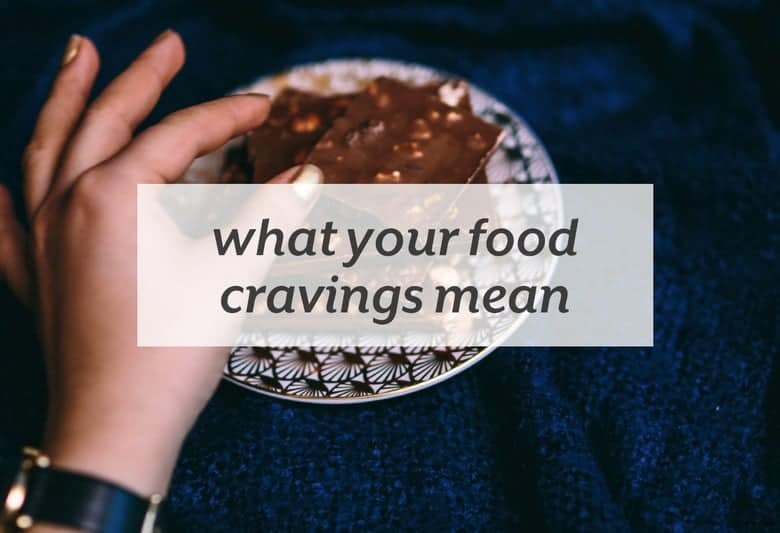 Learn more about what your food cravings are telling you at Azumio’s blog.